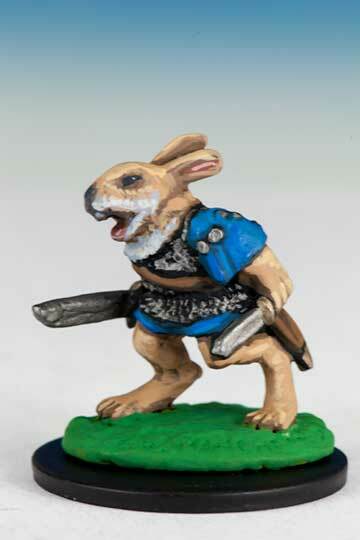 Actually I can't, because this harkens back to the misty age of 1983, some months before I was born when the Manchester store first opened it's doors and they give away this very cute little miniature to celebrate: a unique Broo variant for Runequest. 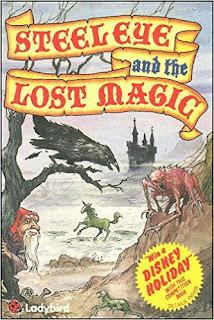 Some six years later, being a very precocious child obsessed with mythology (mostly Greek at that point), I was given my first 'choose your own adventure' book entitled; Steeleye and the Lost Magic. 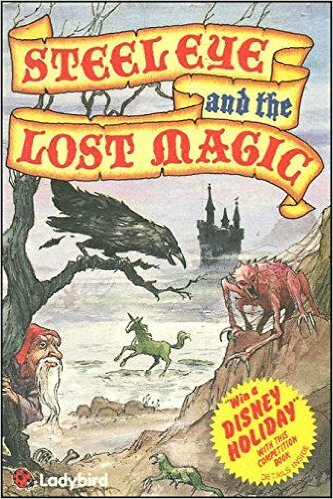 Now this gem of a book was filled with some rather macabre and dark illustrations that may well have sparked my first interest in the larger fantasy genre. However, despite the years that have passed, this particular illustration has stayed with me. 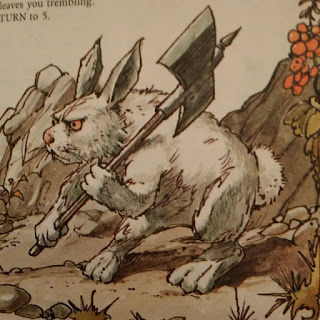 I don't know why this particular illustration stayed with me above all the others in the book, but it's one I have been meaning to emulate in miniature form for a while. After a few false starts a year ago, I put it on the back burner until the DAoS movement started recently and I was inspired to give it another go. The Efrafan (a name appropriated from Watership Down by Richard Adams) are native to the Realm of Ghur and, as warriors of Order, they are currently embattled in the bitter and protracted Underwarren War against the Skaven. Great work. 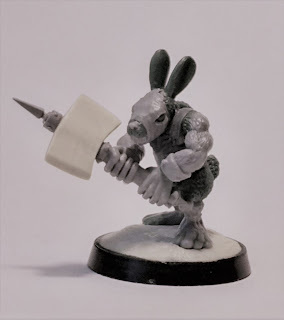 I really like the notion of rabbitmen in a continual war with the skaven. 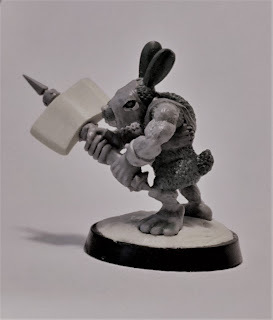 The majority of this was your sculpt? It looks like a lot of greenstuff! This is beyond awesome. Both the sculpt and the background.